Boaters paradise.Make this your dream home. High end finishing throughout and a state of the art gourmet kitchen. French style bayfront home with slate roof and stone fireplace. Have it all with this compound which offers a a waterside heated gunite pool, hot tub and endless sunsets across Tiana Bay. Five bedrooms and fthree and a half baths, Wood buring fireplace and a two car attached garage all on one acre.May this your dream home. High end finishings throughout and a state of the art gourmet kitchen. French style bayfront home with slate roof and stone fireplace. 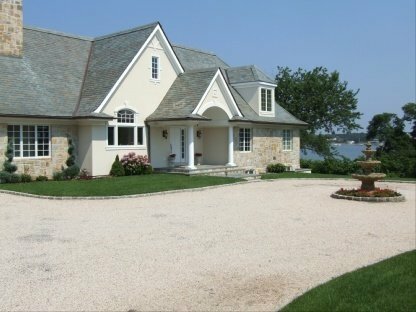 Have it all with this compound which offers a a waterside heated gunite pool, hot tub and endless sunsets across Shinnecock Bay. Five bedrooms and four and a half baths, Wood burning fireplace and a two car attached garage all on one acre.